in view B for those symbols that were not changed. may still show the symbols that were changed. NSTM, chapter 074, volume 1.
indicates machining, and G indicates grinding. obtained from the proper authority. 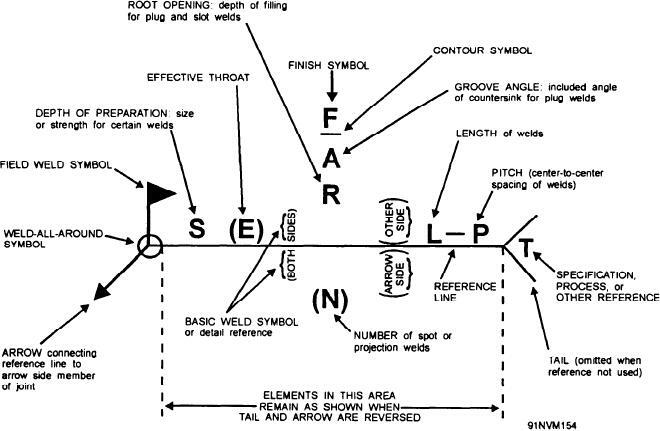 Figure 7-27.--Standard location of elements on a welding symbol.